Goshen is a village in and the county seat of Orange County, New York, United States. The population was 5,454 at the 2010 census. 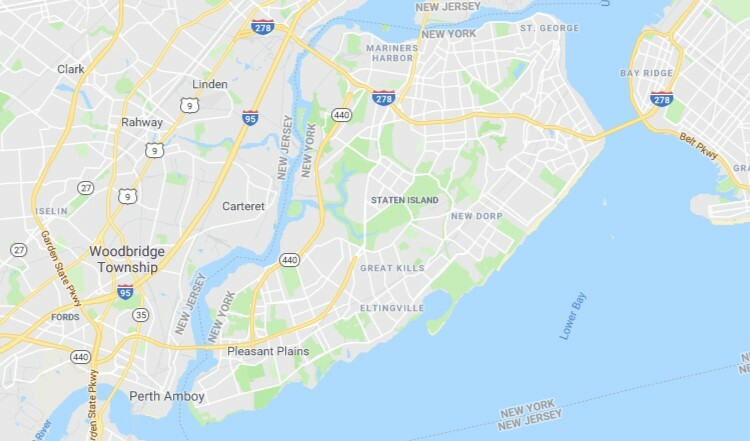 It is part of the Poughkeepsie–Newburgh–Middletown metropolitan area as well as the larger New York metropolitan area. Goshen's topography consists of a flat central area with gently rolling hills cresting at the village limits. The highest elevation is approximately 620 feet (189 m) at the USGS Murray benchmark on the eastern border; the lowest elevation is the Good Time Park site at 420 feet (128 m). According to the United States Census Bureau, the village has a total area of 3.2 square miles (8.3 km²). None of the area is covered with water. Most of the village lies within the Moodna Creek watershed via its tributary the Otter Kill; a small portion on the west feeds the Wallkill River, and both streams eventually drain into the Hudson River. As of the census of 2000, there were 5,676 people, 2,039 households, and 1,227 families residing in the village. The population density was 1,770.5 people per square mile (682.7/km²). There were 2,150 housing units at an average density of 670.7 per square mile (258.6/km²). The racial makeup of the village was 87.53% White, 7.61% Black or African American, 0.14% Native American, 1.55% Asian, 0.07% Pacific Islander, 2.26% from other races, and 0.85% from two or more races. Hispanic or Latino of any race were 7.63% of the population.